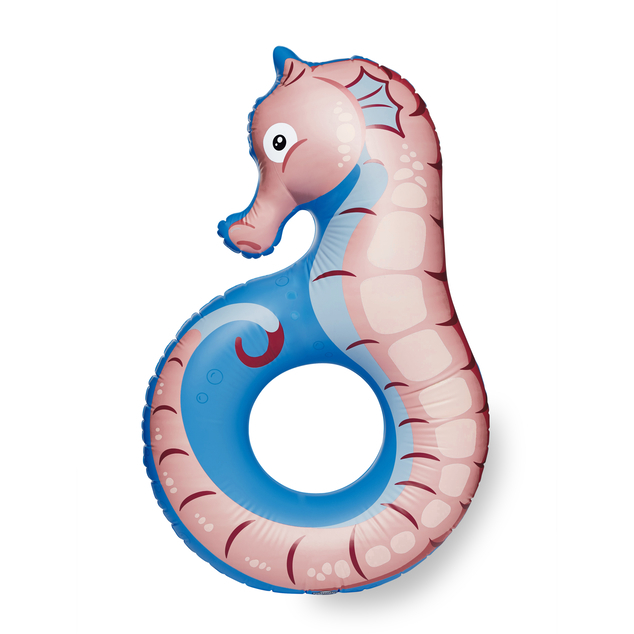 When the poolside temps reach triple digits, your best bet is to hitch a ride on the world’s largest seahorse. 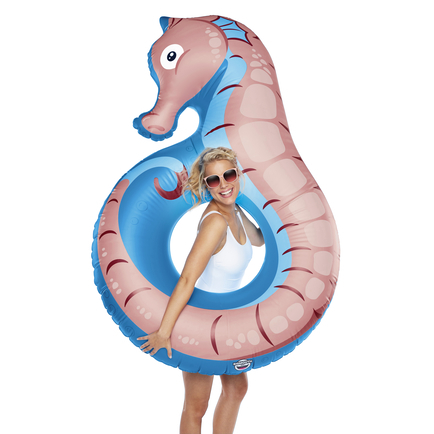 Our Giant Seahorse Pool Float is so comfy, you’ll forget that you were supposed to flip the burgers 2 hours ago (“HONEY?!? WHAT’S THAT SMELL?!?!?!?!”). It’s over 5 feet long, and is infused with a rose-gold shimmer—it’s extra vibrant in the sunlight, just like you! Instead of a spiny exoskeleton, ours is made of thick, durable vinyl with a ring-shaped tail that lets you lounge, lean, or stretch out like you were getting paid to.